Photo: Homer von Amasis, Imported from Italy Jan 2012. RIP my beautiful boy. Taken too young at 5 years. Due to the new Dogswest CODE OF ETHICS, all members are now obliged to put their membership number in any ads, due to fraudulent ads being placed by non members. The aim is to discourage people from buying from "backyard breeders" and non registered breeders. 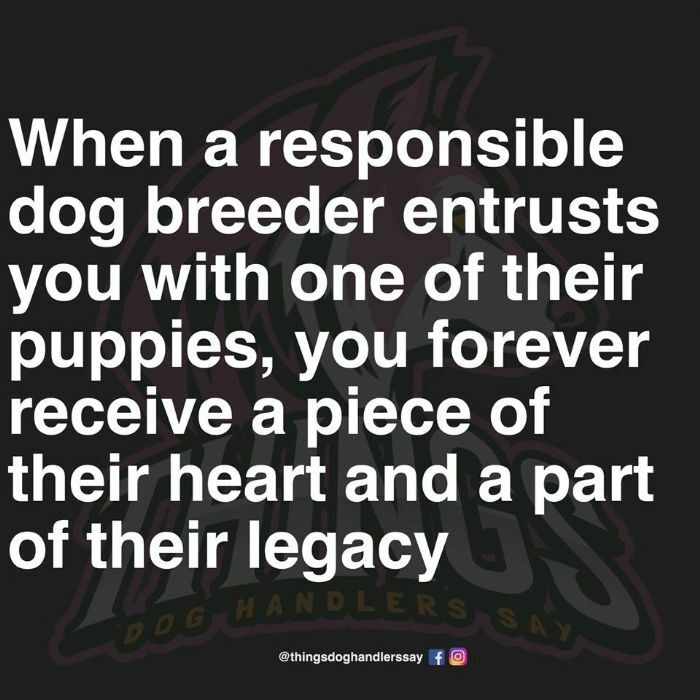 Anyone without an official verified Dogswest membership number is NOT a registered breeder and are not bound by any code of ethics. 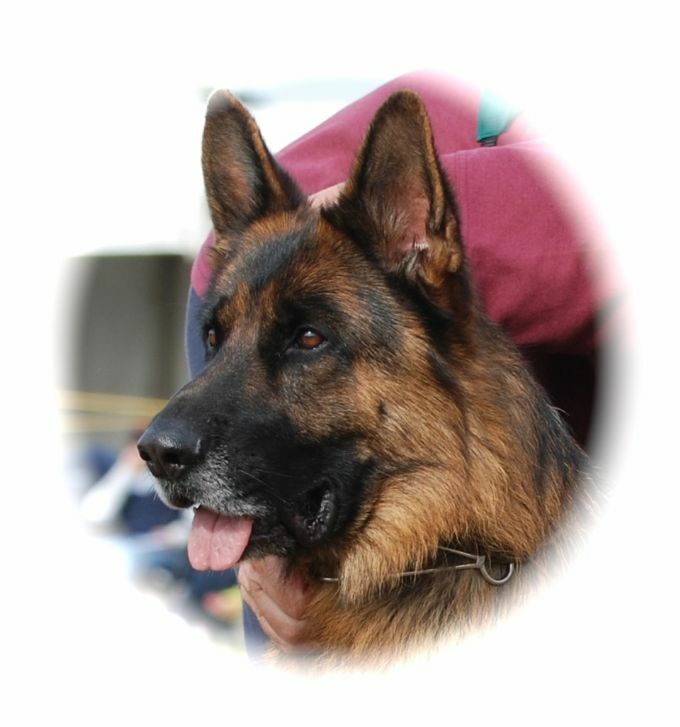 WA's Longest Registered Breeder of German Shepherds. Breeding and showing has been my life long passion.